With many years of experience in planning personal, corporate and fundraising events, Tina will attend to every detail of your soiree. 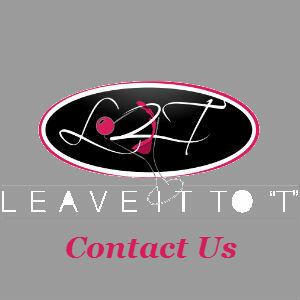 Located in Somerset County New Jersey, Leave It To “T”, has a fabulous team of theme party planning experts ready to help you with invitations, favors, specialty cakes, floral design, DJ entertainment, videography, catering and limousine service. Being creative, as well as continually striving for excellence, is what Tina does on a daily basis. Leave It To “T” has been created to allow Tina to utilize her party planning expertise, her unique ideas and her love of parties. Her goal is to make people happy as well as allow them to be a guest at their own party. With her high energy attitude, all of her clients are treated with the utmost respect and have a fabulous time working with her. Whether it is a Bridal Shower, a Bar/Bat Mitzvah or a Sweet Sixteen, planning parties is fun and stress-free with Tina. 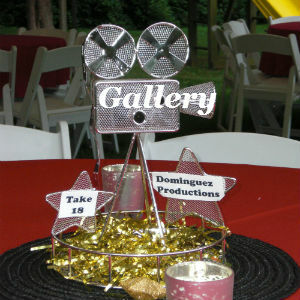 Whatever your celebration needs may be, let Tina help turn your vision into a reality! You’ll not only get the party started but also have an amazing celebration when you Leave It To “T”! 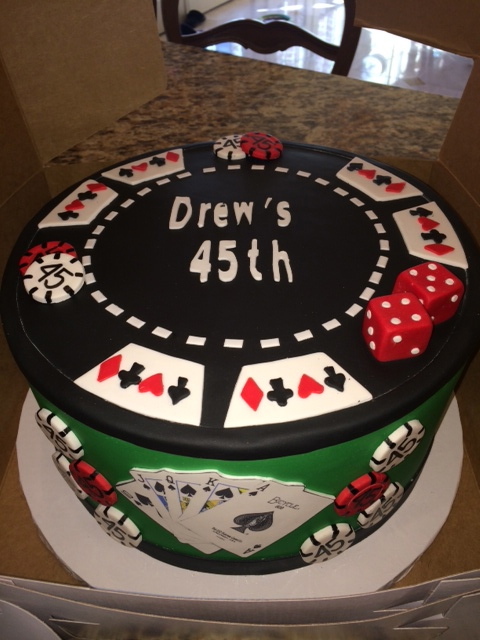 Your next party is only an email or phone call away!